Nintendo reboots Metroid Prime 4 for Switch, will start from scratch – AiPT! Retro Studios has been tapped to help restart the project. 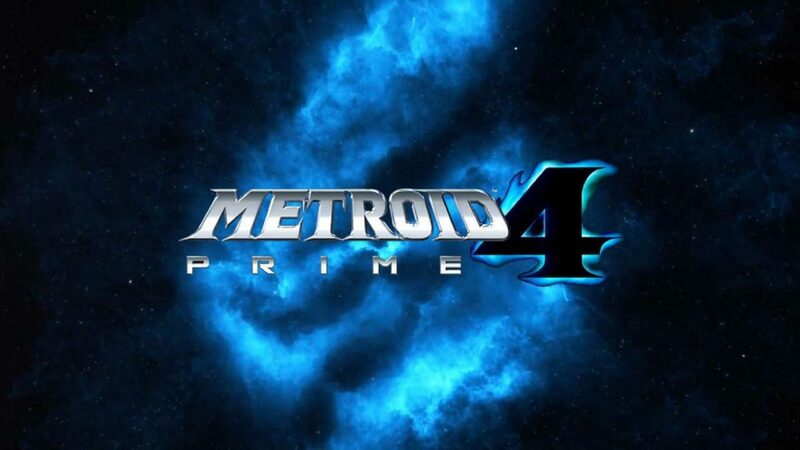 Nintendo has announced that Metroid Prime 4 has been delayed and all existing development has been scraped. The project has been rebooted and development shifted to Retro Studios, the original developer for the Metroid Prime series. Shinya Takahashi, senior managing executive officer at Nintendo, shared the news in a statement via Nintendo’s YouTube channel which you can view below. The much anticipated Metroid 4 was first announced two years ago at E3 2017, and all fans got was a look at the logo for the game, which was enough to launch the hype train at full speed. Since that time no gameplay or details on the game have been released, and at E3 2018 Nintendo didn’t share a single piece of information on the status of development. It was never stated which studio was in charge of development, though some reports indicated that Bandai Namco and some staff members who worked on the cancelled Star Wars 1313 game were involved. Retro Studios was the team behind the original Metroid Prime series, developing Metroid Prime, Metroid Prime 2: Echoes, and Metroid Prime 3: Corruption. We know that many of the original staff members at Retro behind the Prime series left to form Armature Studios, which may be why Retro wasn’t in charge of Metroid Prime 4 in the first place. Either way, Nintendo clearly believes they’re the team best suited to getting the project back on track. “We did not make this decision lightly. This change will essentially mean restarting development from the beginning, so the completion of the game will be delayed from our initial internal plan. We strongly recognize that this delay will come as a disappointment to the many fans who have been looking forward to the launch of Metroid Prime 4.” said Takahashi. While the announcement certainly comes as a disappointment to many fans, it’s encouraging that Nintendo could recognize the game wasn’t on the right track and reassess accordingly. Nintendo may not be great at developing accessories, and their online environment has lagged behind the competitive for years, but the one thing that can’t be argued is that the company makes fantastic games. When Metroid Prime 4 finally does arrive, hopefully it will be counted among some of their better projects.